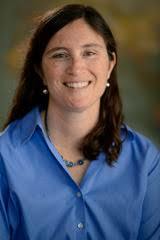 Barbara J. Messamore holds a PhD from the University of Edinburgh and is an associate professor at the University of the Fraser Valley in Canada. She specializes in Canadian political, constitutional and migration history. Barbara is also on the board of directors at the Institute for the Study of the Crown in Canada at Massey College, University of Toronto. Read the full article in the Royal Studies Journal. A list of her publications and other projects can be found on her homepage. RSJ Blog: Robert, Cindy, and Chris, thank you for joining us for this roundtable on the special issue on British royal tours. Robert and Cindy, you already published books together on royal tours, and I quite well remember our discussions on the topic in Gießen and Madrid in 2017. Chris, you provided an afterword to this special issue – could you all please tell our readers a bit more about the idea behind this special issue, and how it relates to this field in general? Also, what do you see as most influential in the academic field of studying royal tours? RSJ Blog: Modern royal tours show indeed the worldwide, and world-encompassing, reach and influence of monarchies, especially the British monarchy. The issue highlights the complex issues of empire, commonwealth, royal tours, independence, ceremony, racism, nationalism, colonialism vs anti-colonialism vs post-colonialism, and so on – how do you all deal with studying a subject so intertwined with these issues, which of course are also still political dynamite today? RSJ Blog: What I really liked about your special issue in the Royal Studies Journal is the focus on modern monarchy, and the focus on non-European events. The British Empire and Commonwealth was, after all, world-spanning, and had much more influence outside of Europe than in this tiny continent. What is your impression, also as scholars from South Africa and Australia: in what ways do royal studies profit from non-European views, and how influential is European scholarship for non-European research? RSJ Blog: Now, this is a call to arms the books for us historians! Include research and researchers from the Global South! I can also only emphasize this: I worked with Milinda Banerjee on nationalism and monarchy, and his insights as a scholar based in the Global South, but also trained in Europe were enlightening. As you might know, most of our readers are researchers of premodern periods in which there were also royal tours. Can you tell us a bit how they would compare to modern royal tours? Was it ‘just’ a change of technology and infrastructure regarding transport and media coverage, or can you pin-point some more substantial changes as well? What about the change of royal families from active rulers of their own dominions to representatives for their states, to what degree does this change play a role? In this aspect, how important is the role of ‘performance of monarchy’? 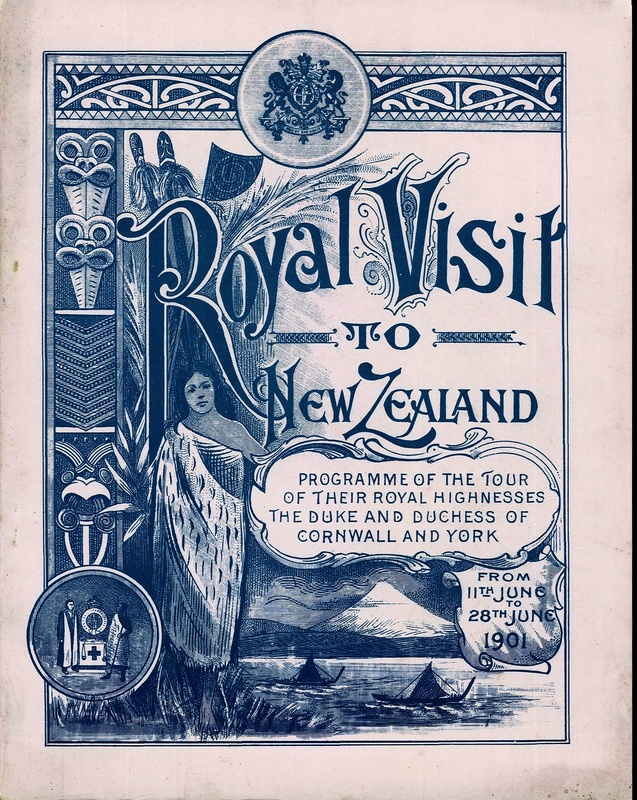 RSJ Blog: Thank you for these further insights into the complex topic of royal tours, and how studying them profits us in understanding monarchy, be it modern or premodern. 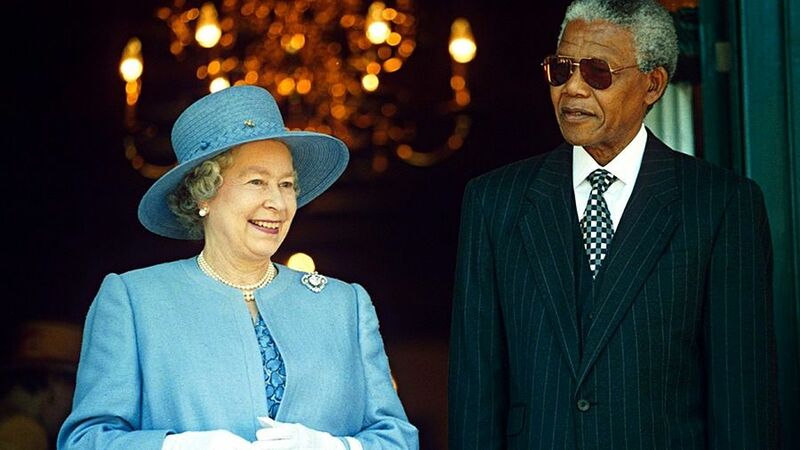 One last question to you all on royal tours: do you have any favorite anecdotes of royal tours you’d like to share? Or, can you recommend any additional media (images, newspapers, video, speeches, radio broadcasts, etc.) for anyone interested in modern royal tours? RSJ Blog: Now, sports, power and national identity is also quite the interesting topic! Finally, what can we expect next from you? RSJ Blog: Again, thank you all for indulging us with this interview; and good luck with your respective projects! We’re looking forward to reading them, or seeing a bit of them (in the case of the exhibition)! Jock Phillips is a free-lance professional historian. Until 2014 he was the General Editor of Te Ara, the Online Encyclopedia of New Zealand in the Ministry for Culture and Heritage. He was previously New Zealand’s Chief Historian following 16 years teaching American and New Zealand History at Victoria University of Wellington. 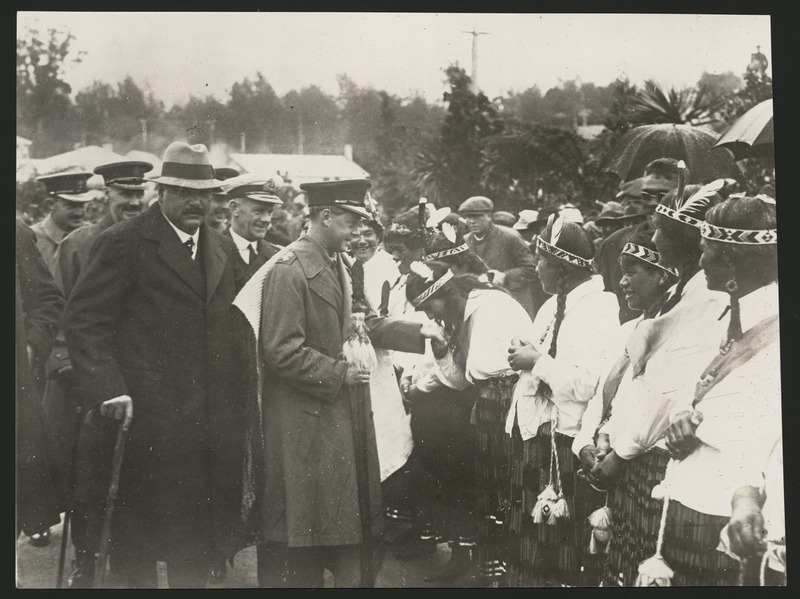 He was also the founding Director of the Stout Research Centre for the study of New Zealand society, history and culture; and was the Conceptual Leader for the History exhibitions at Te Papa, Museum of New Zealand. He has published fifteen books on New Zealand history, of which the best known is A Man’s Country: The image of the Pakeha male – a history. His latest book, To The Memory, is a comprehensive illustrated history of New Zealand war memorials. 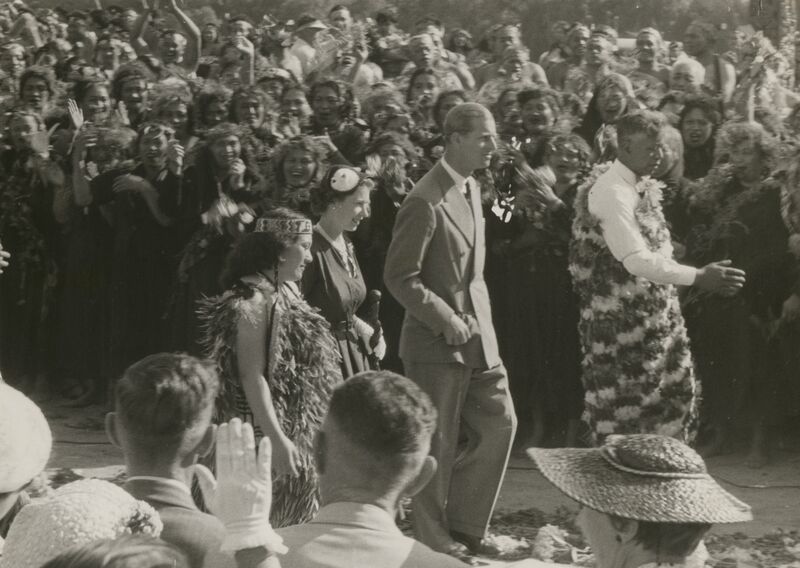 Read his article on the Maori and royal tours in the Royal Studies Journal. RSJ Blog:Thank you for your time! How are things progressing with your work on war memorials?